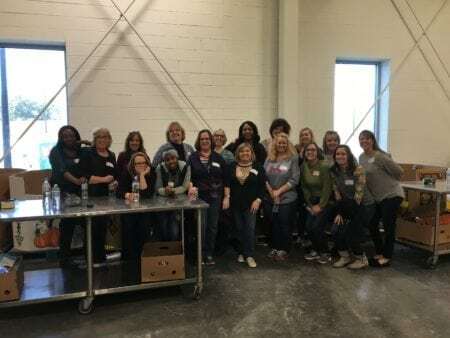 The SERO Business Office staff enjoyed volunteering at Second Harvest Food Bank of Metrolina on December 12, 2017. 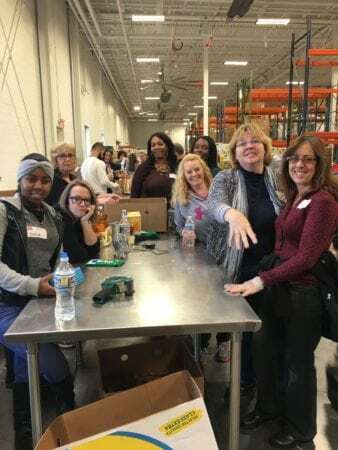 Our staff helped sort through donations to ensure that families in need received quality goods. Second Harvest Food Bank is a nonprofit organization dedicated to ending hunger in a 19-county service region across North and South Carolina. 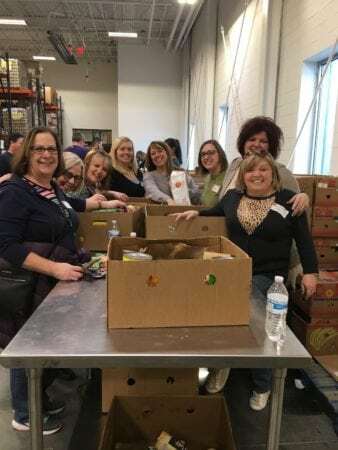 Their work involves training and hunger assistance in addition to distributing food and donations to charitable organizations and partner agencies positioned to serve populations most in need.